We were pretty stoked when our mugs made the DailyMail. 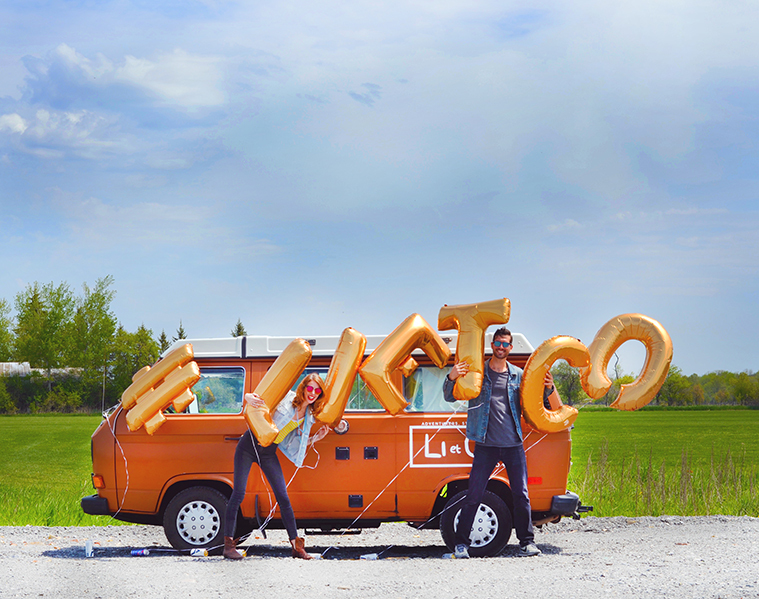 The piece highlights our choice for ditching our desk jobs to launch our own business and travel North America in our sweet orange camper. Plus, they shared some of the epic photos we’ve taken along the way. Read the full story, “Couple spend $8,000 transforming a 1983 VW into a mobile home after ditching glamorous media jobs for a life on the road,” here.